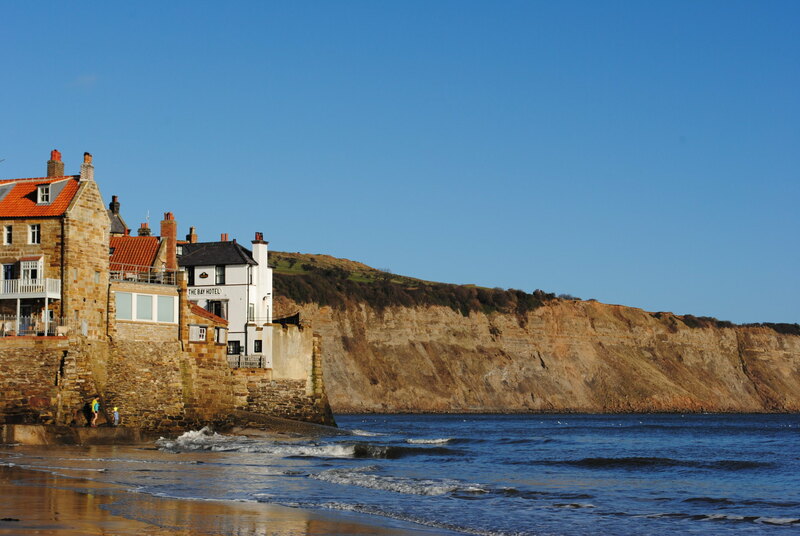 Robin Hood's Bay is a quaint unspoilt 17th century village nestling on the cliffs of the North York Moors National Park heritage coast. With a history of fishing and smuggling the village is a maze of steep narrow streets and alleyways overlooking the picturesque bay and wild moorland. Bay Town is on the northern edge of a three-mile stretch of rocky scars and sandy beaches with fascinating rock pools and shore life. You may see seals and porpoises, octopus and all manner of crabs and shellfish. The rocky scars and cliffs contain a myriad of fossils from millions of years ago. 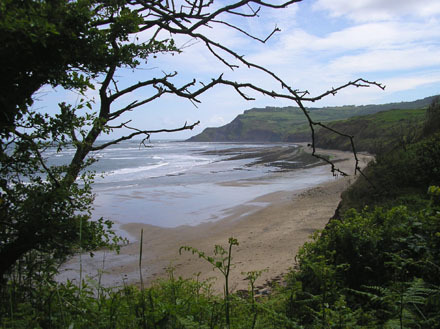 A few years ago palaeontologists found dinosaurs just up the coast and dinosaur footprints can be seen near Staintondale. The shingle reveals a range of semi-precious stones including amber, jasper and the famous Whitby jet. Just one road leads into the village and only those who are staying in cottages are permitted to drive down the steep Bank. Pay and display car parks are to be found at the top of the Bank and weekly parking permits are available for parking at the Bank top (tickets from Post Office). A permit to park one car in the field car park at the bottom of the bank is included in your rental. 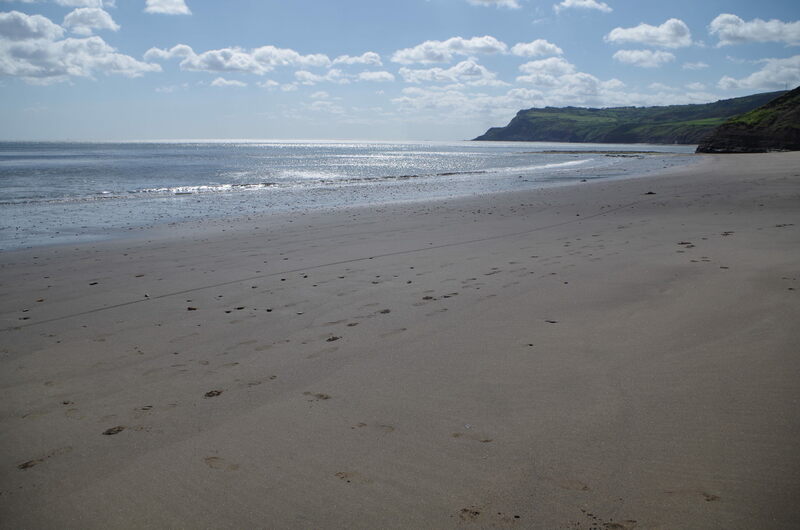 The monthly newspaper for the Robin Hoods Bay and Fylingdales area of North Yorkshire, containing a wealth of information for both locals and visitors.